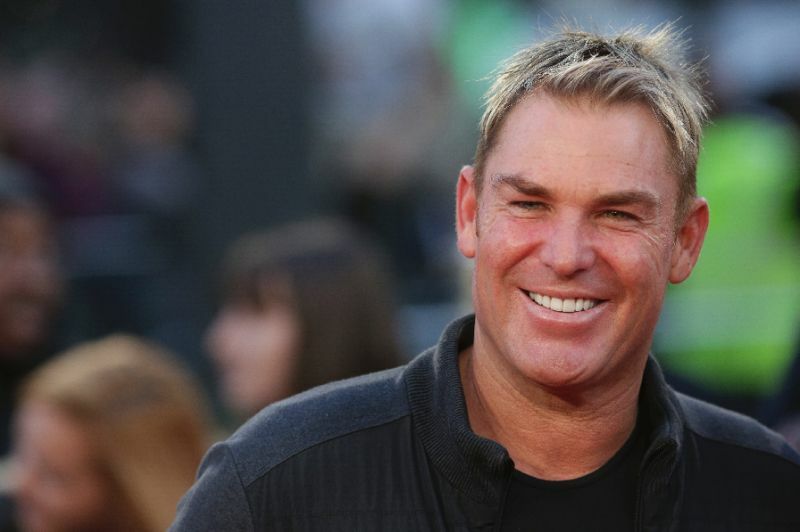 NEW DEHLI: Australian spin legend Shane Warne has been reunited with the Rajasthan Royals, as the Indian Premier League club announced Tuesday he will mentor the side he once captained to victory. The club hopes the 48-year-old leg-spinner will “recreate the old magic” he brought to the Royals as captain – and later coach – in the IPL’s first four seasons, it said in a statement. “I am very happy and excited to be back with the Rajasthan Royals who I believe holding a very special place in my cricketing journey,” said Warne. IPL teams are known to keep retired players as coaches and mentors to help motivate the young and senior members in their dug-out. “The guys have done a wonderful job at getting the squad together. So many talented Indian, international, senior and young players they always support,” said Warne. The IPL, the world’s most popular T20 domestic league, is slated to be held between April 7 and May 27. The tournament has been boosted by a new five year $2.5-billion media deal.